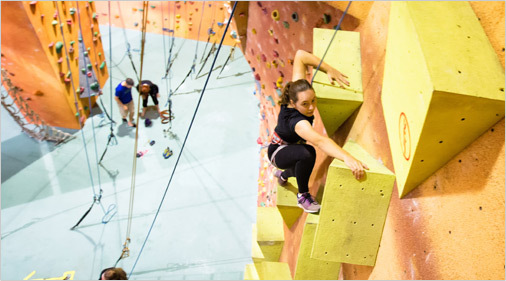 Climbing: we have routes of all grades, from very easy upwards. 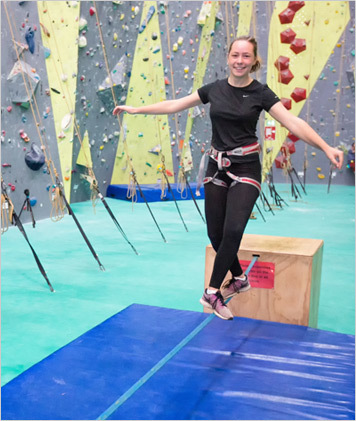 Kids from about age 4 can climb with the ropes, and over 7’s can also boulder if supervised by a parent or guardian. 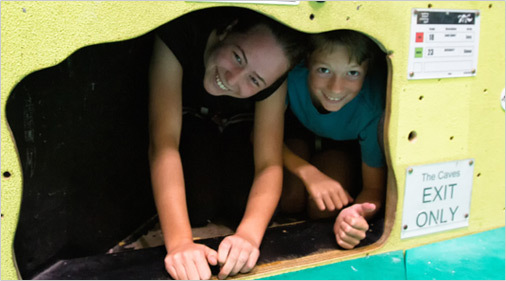 Caving: we have caves that the kids will love, they’re great fun and a different sort of challenge than the climbing. "; var suatpaket = "
Mon and Tues: 9:30am – 10pm.